 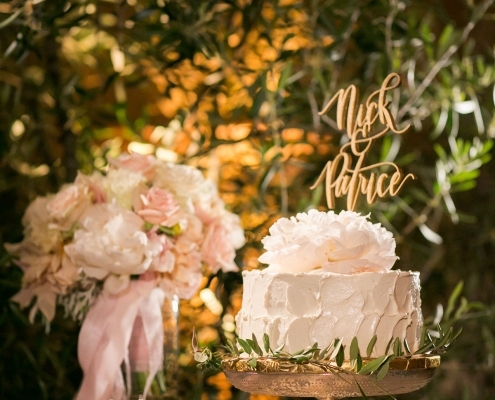 Nick and Patrice are a team. 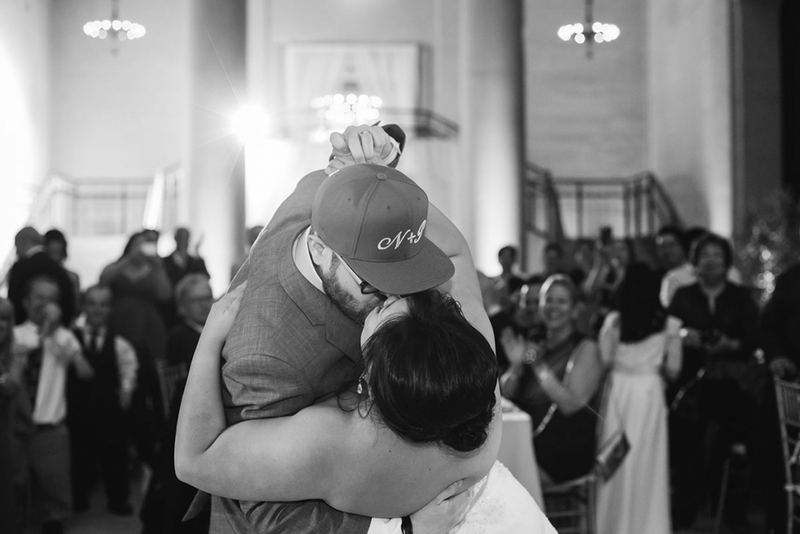 Not only are they a couple, but they also work together as a TV show writing team. 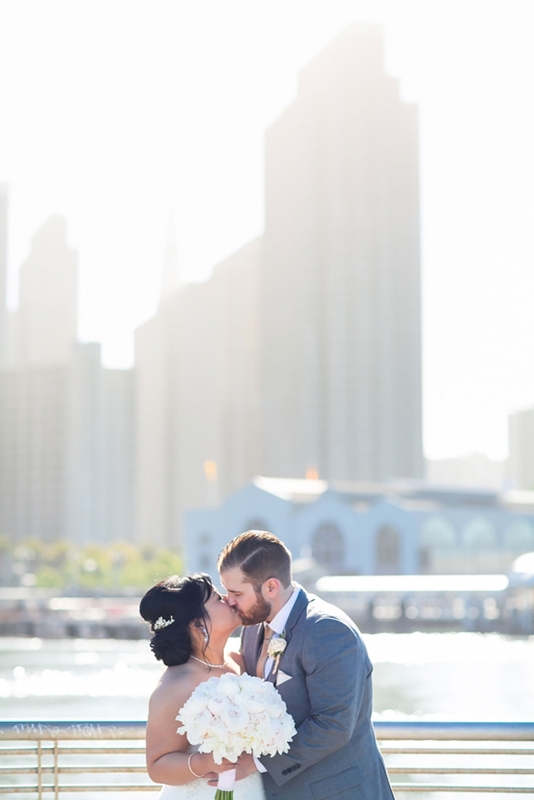 Nick is from LA and Patrice is from SF and they have a lot of love for California. 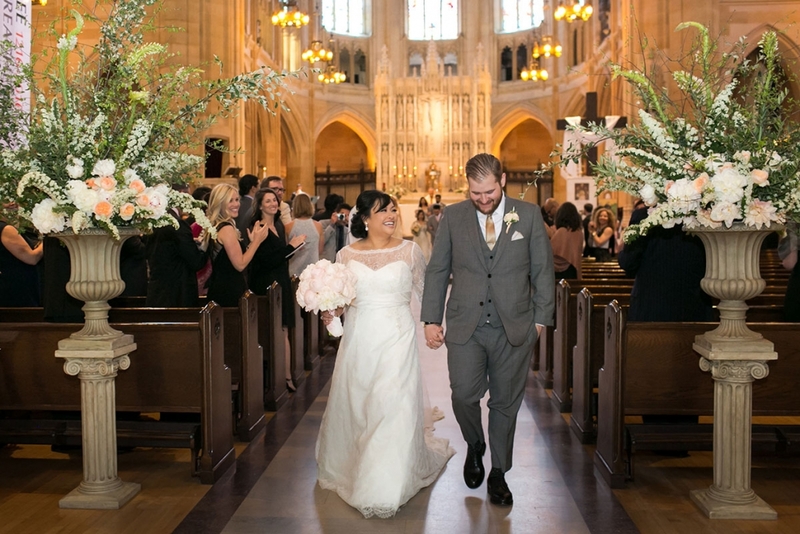 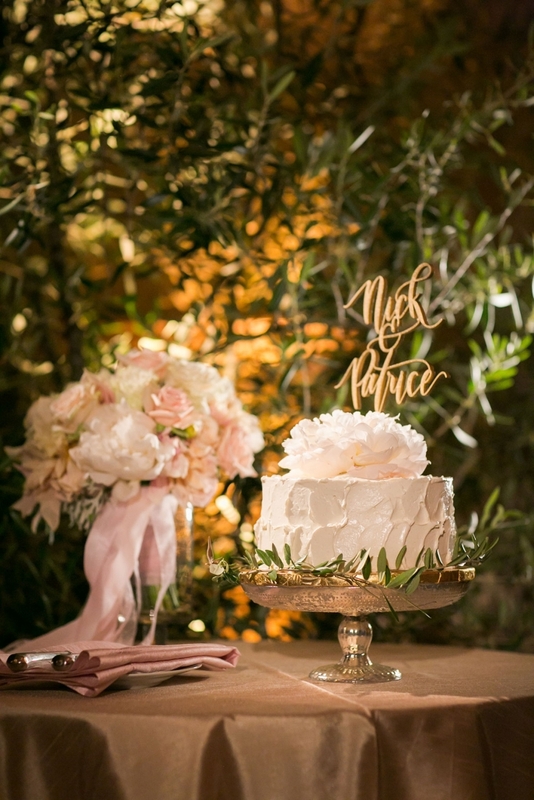 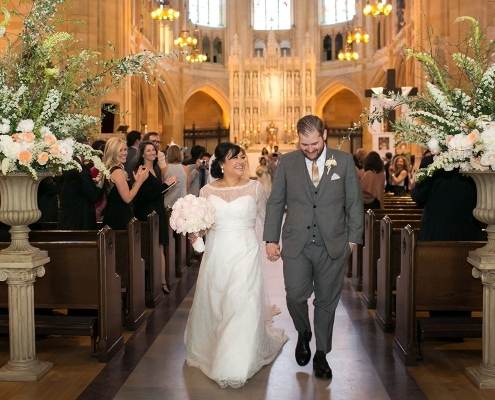 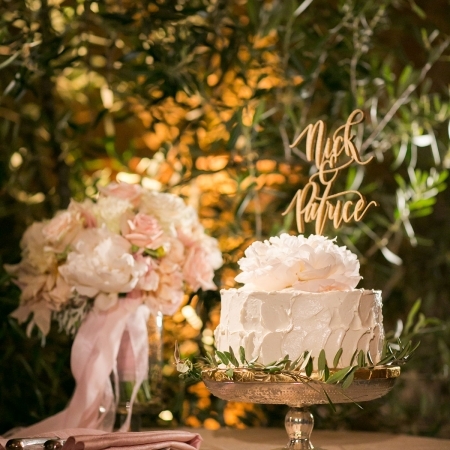 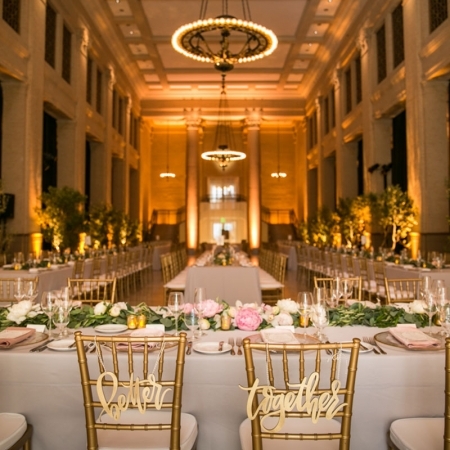 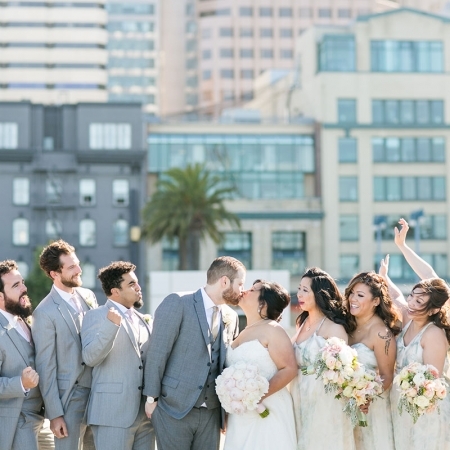 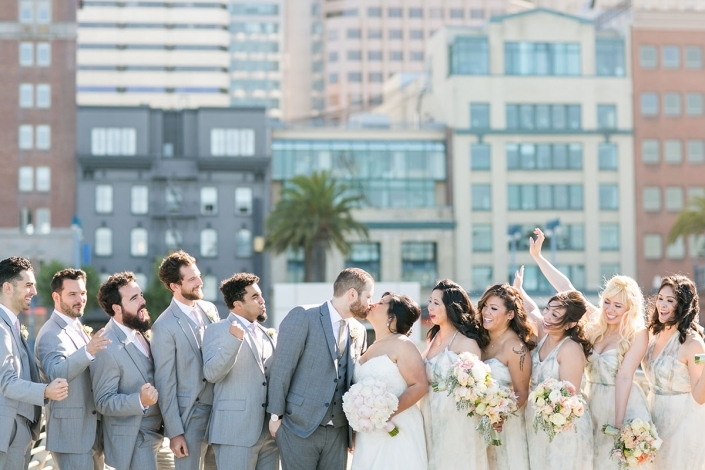 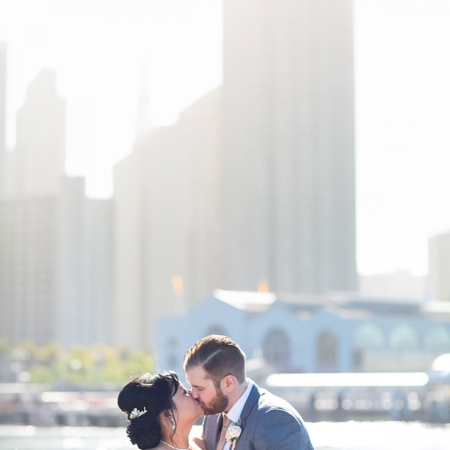 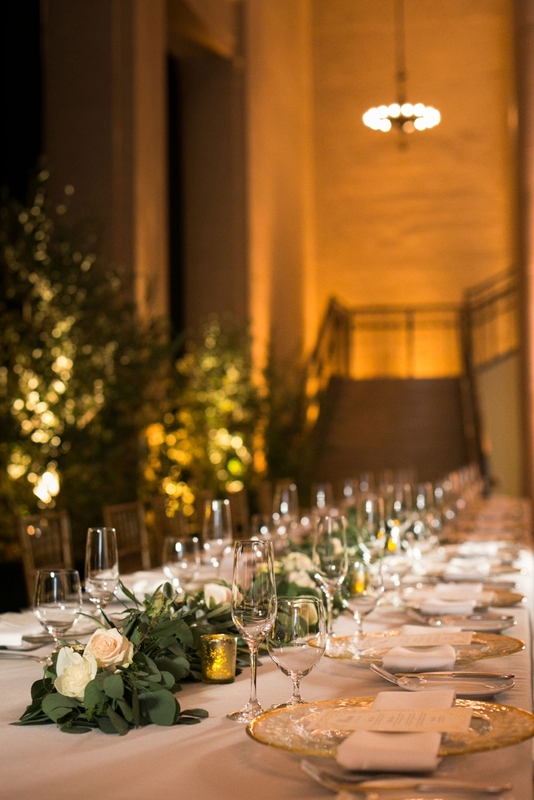 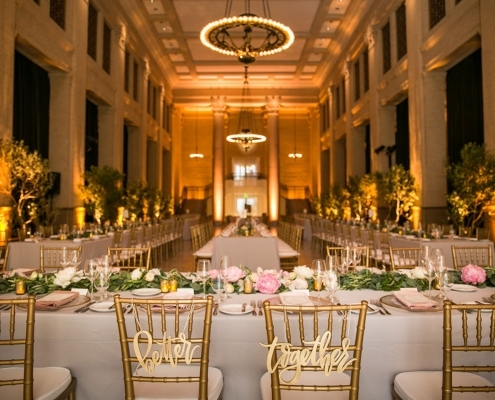 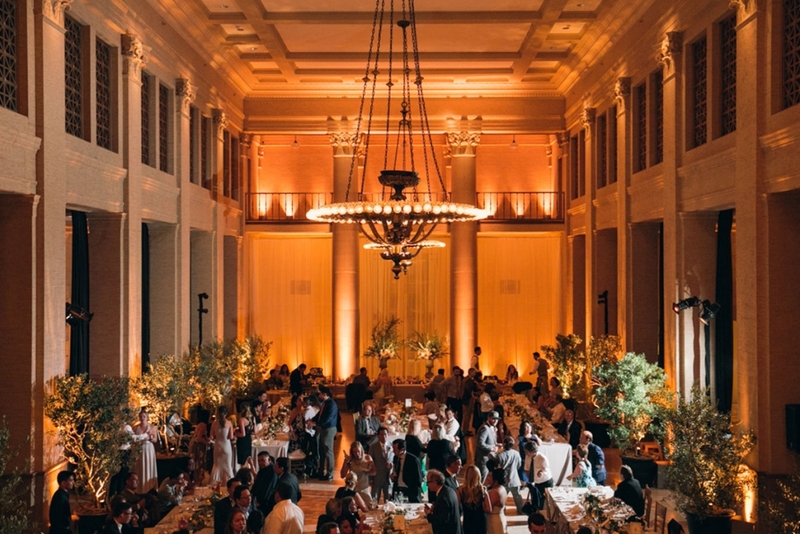 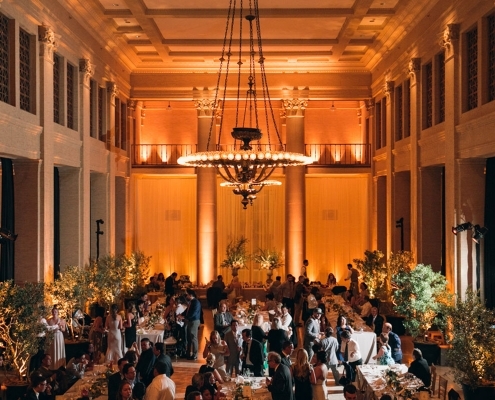 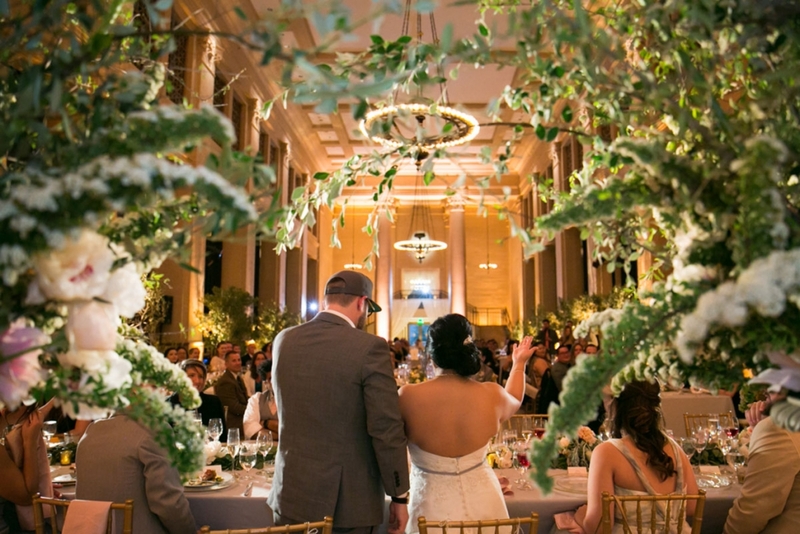 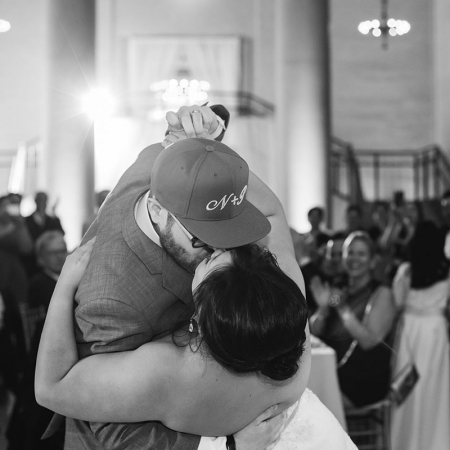 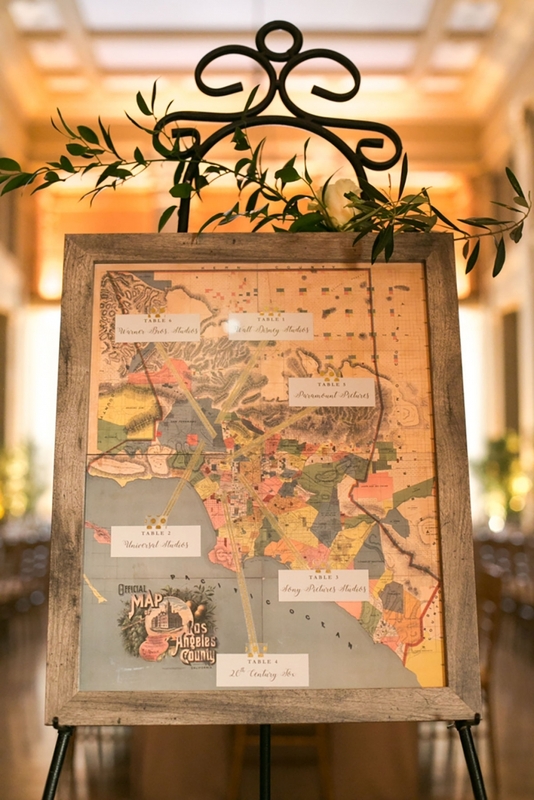 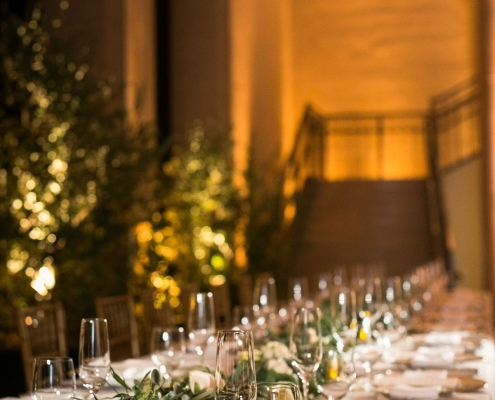 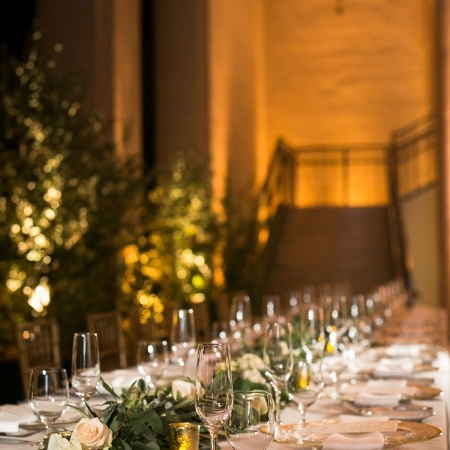 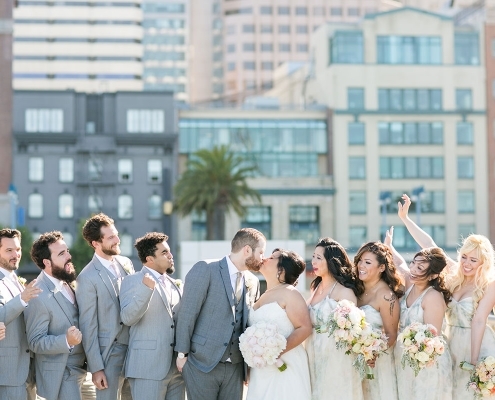 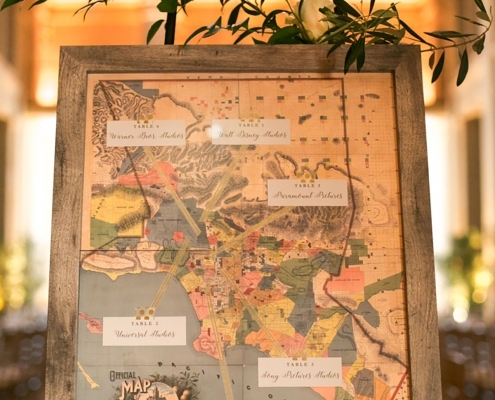 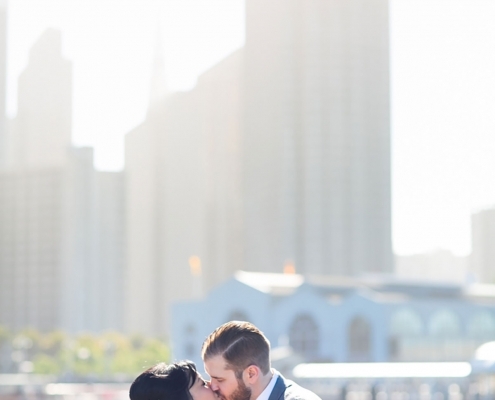 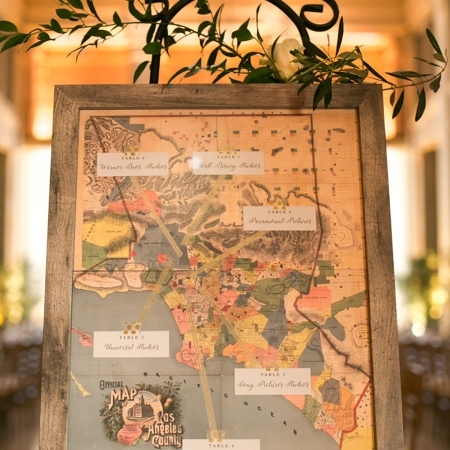 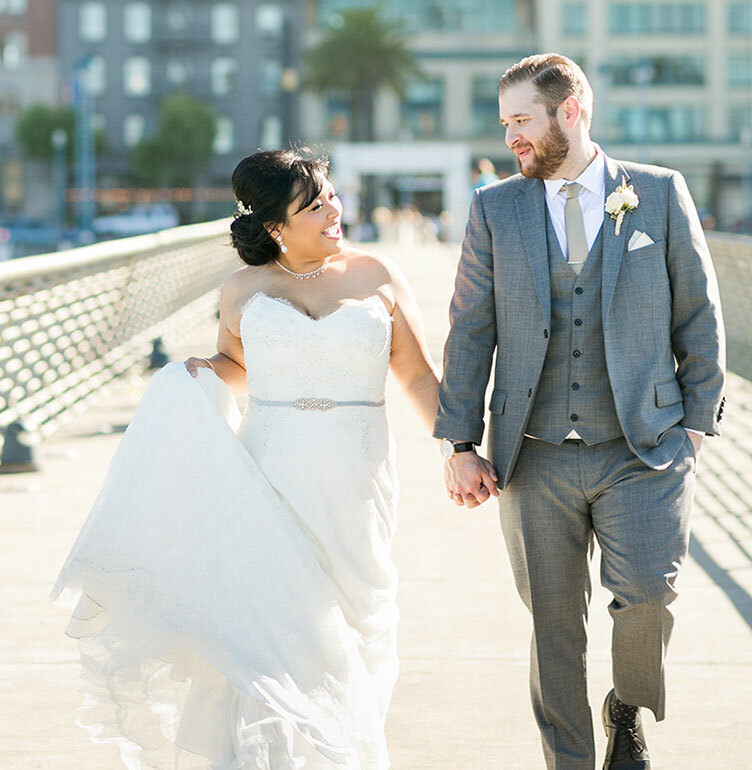 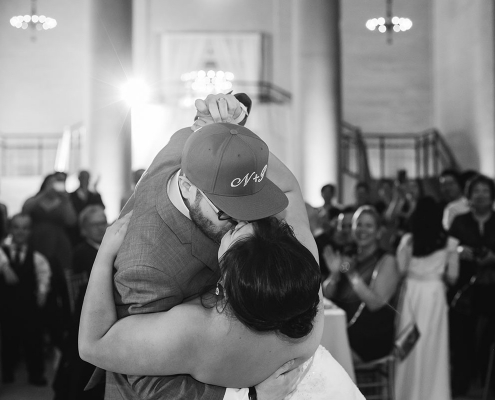 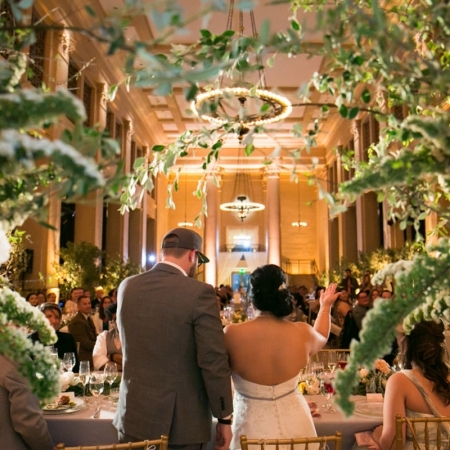 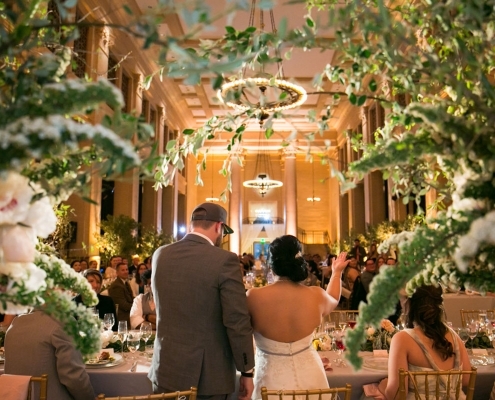 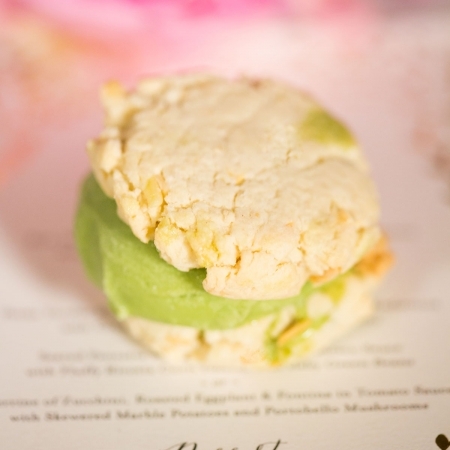 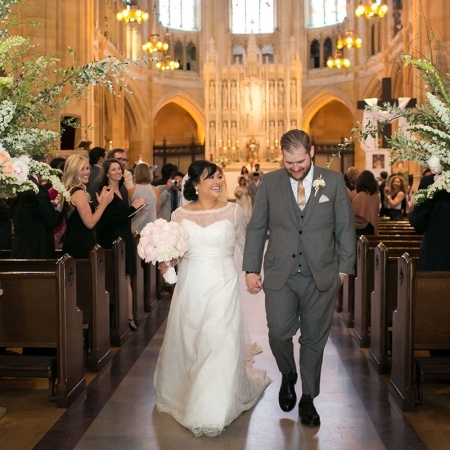 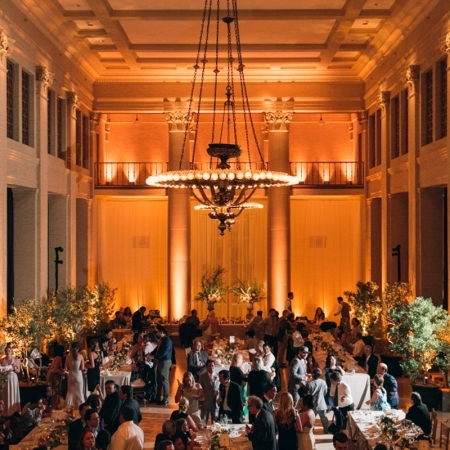 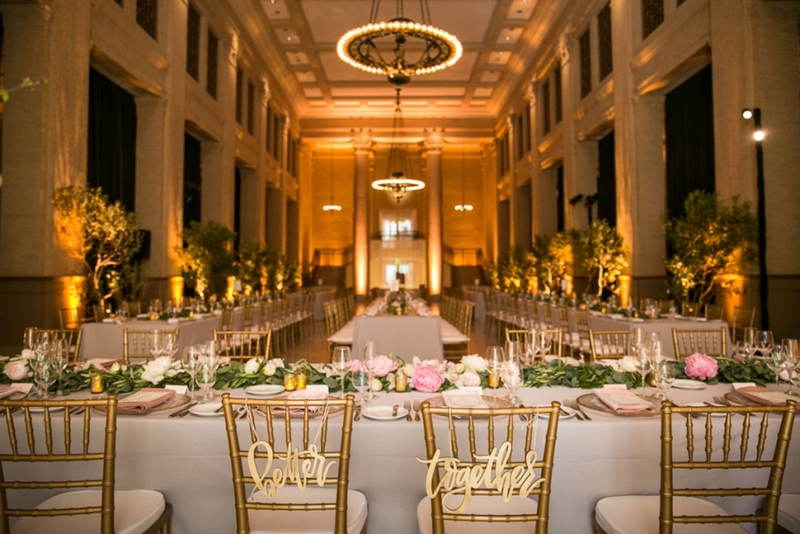 So, when they got engaged, they knew they wanted to have a San Francisco wedding with a strong California feel and share that with their guests. 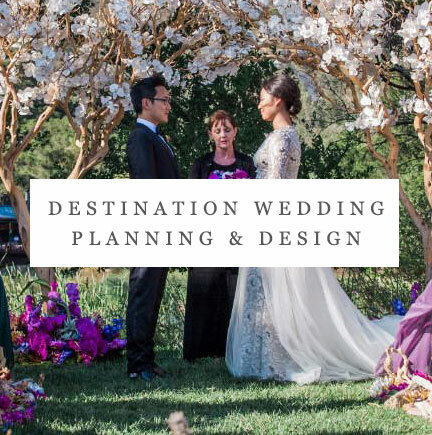 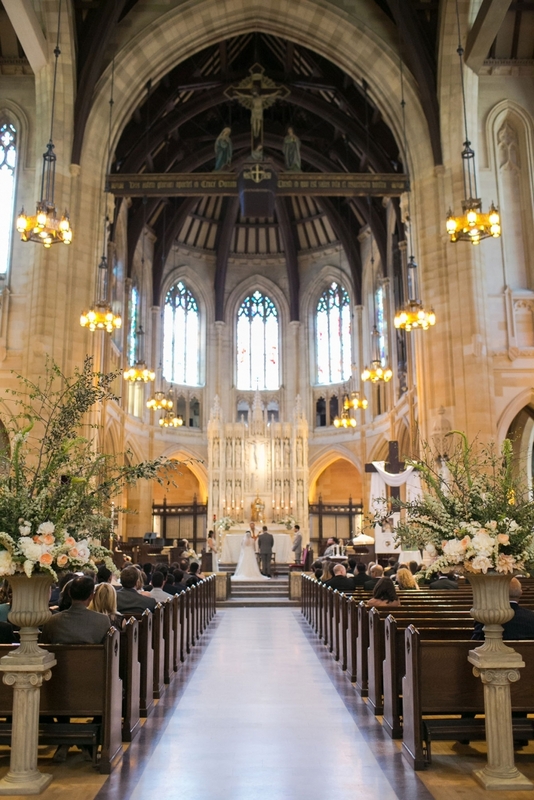 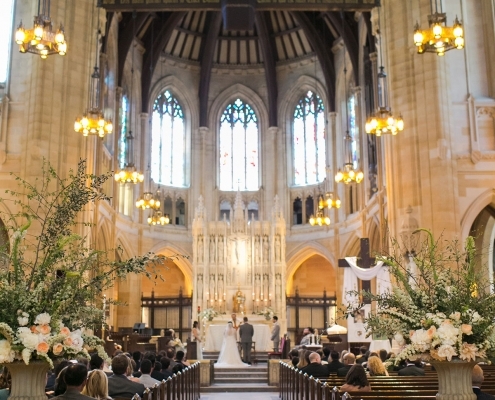 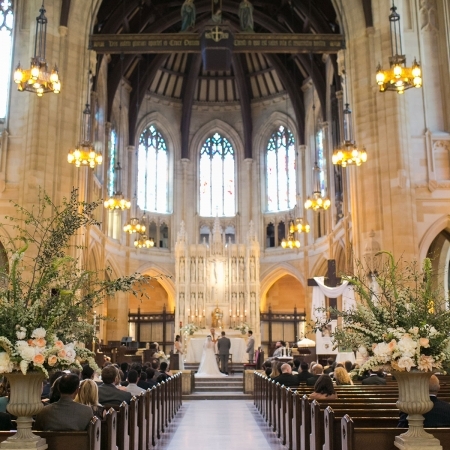 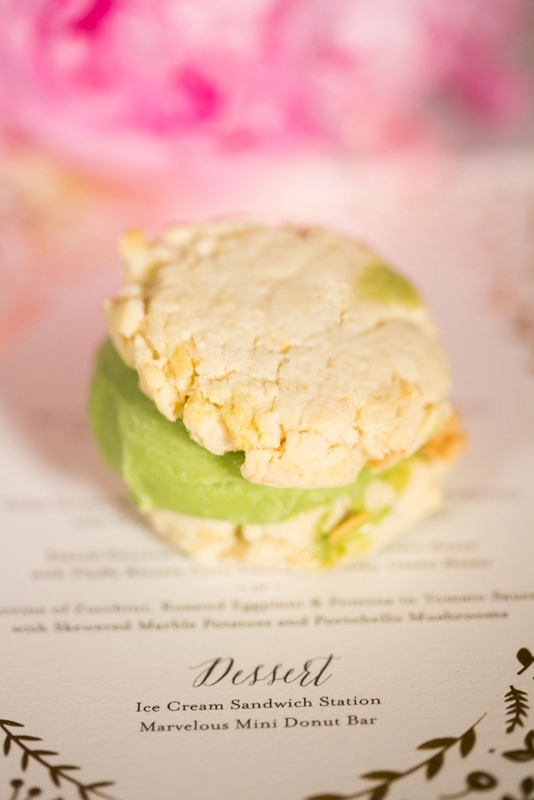 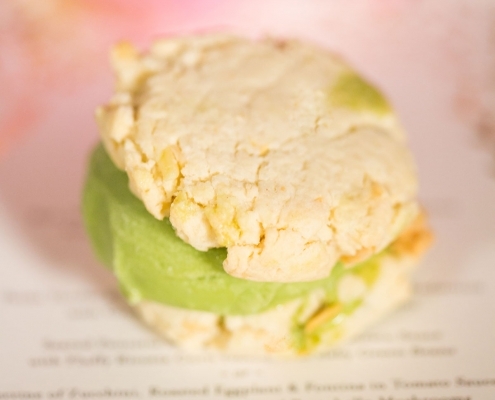 Not sure how to start planning your destination wedding? 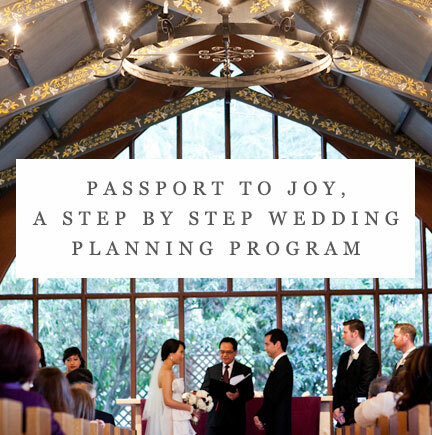 Take the first step and get your free wedding planning guide here!